Weekdays from 9am to 5pm in addition to special events. The Way of Compassion Foundation supports programs and projects that promote peace, compassion, and well being in our community and our world. The Way of Compassion Foundation has multiple programs in the Carbondale Area. 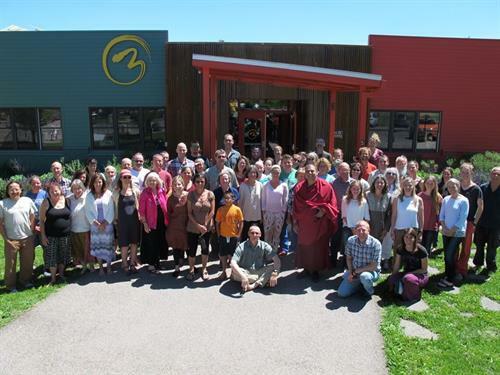 We host the Way of Compassion Dharma Center and the Way of Compassion Bicycle Project. 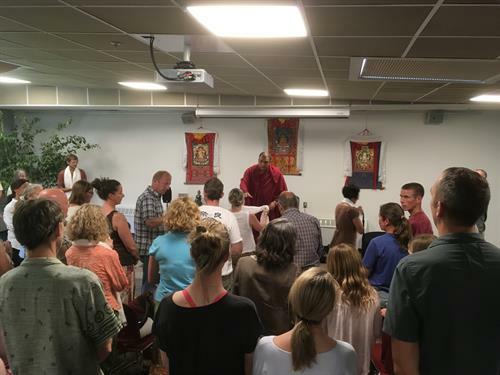 Stop by the Roaring Fork Valley's only dedicated Buddhist center at the Third Street Center in Carbondale for classes and teachings on Buddhism and meditation. We have regularly scheduled events on Wednesdays and Saturdays. 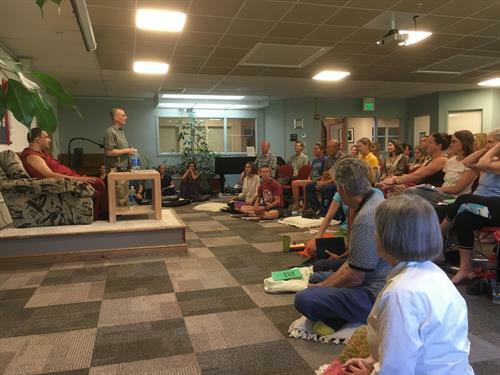 Daily meditation sessions are offered Monday through Friday at 12:15 pm and are open to everyone. Visit our website for more information at www.wocdc.org. 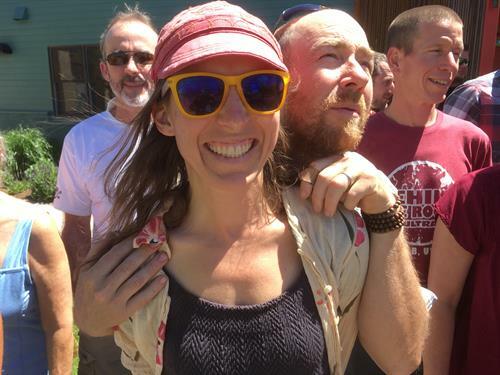 The Way of Compassion Bicycle Project is a community bicycle program that meets on Thursdays and Sundays. Come by and learn how to tune your own bicycle, or build one from our donated inventory. Contact us for any further details! Located in the Third Street Center near downtown Carbondale.